I have been using Kelo-cote silicone gel for almost 5 months now. I’ve had two c-sections one planned which you can read about here and one emergency one which you can read about here. I was 3 months post c-section when I started using the gel, it was still very painful, raised and red. 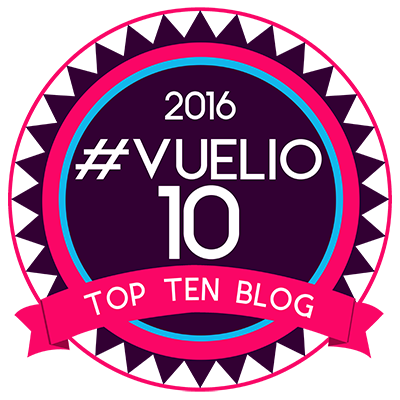 Anyone who reads my blog on a regular basis will know that I had a lot of trouble with my health after the section. Externally it was great and I checked with my doctor and consultant before starting with Kelo-cote. They both said it was fine as it was internal that was the problem and this wouldn’t interfere with the internal infections. I was good to go. Before I go into my experience I thought I’d tell you a little about it. 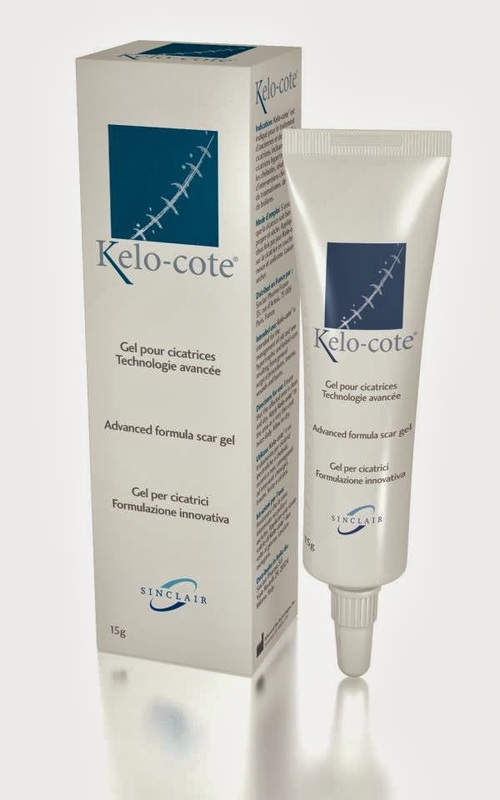 Kelo-cote is a patented silicone gel which has been proven to flatten and smooth out scars, whether that is old scars or recent scars. It will help with itching, redness and general discomfort. The gel dries in a few minutes and leave a waterproof sheet like substance on your skin which is breathable and not noticeable. This binds to the outer layer of dead cells to allow a better healing process and improve the scar. Best way to use Kelo-cote is the allow it to have 24 hour contact with your skin, so putting it on after you are dry from a shower and then again before bed is the best way to do this. It will take around 60-90 days to see a vast improvement, but older scars may take longer. Kelo-cote is even suitable for children and those with sensitive skin like myself and I’ve had no issues with it. Every morning when I got up, I’d have a shower, get dried and put on my gel. I am still wearing those big Bridget Jones style pants, you know the ones, so the elastic doesn’t rub the scar. Attractive, they are not, comfortable, yes they are. So for not, I’m going with the latter. I waited a few minutes until the gel dried and put my clothes on. You only need a small tiny amount, about the size of a grain of rice. Then you are good to go for the rest of the day. Before bedtime I would put another amount of gel on, let it dry and put on my pj’s. I continued to do this. “I was contacted by Kelo-cote as a mummy-ambassador for the product after my second c-section. I started using it at 12 weeks post c-section. My scar was very red, raised and still quite painful. 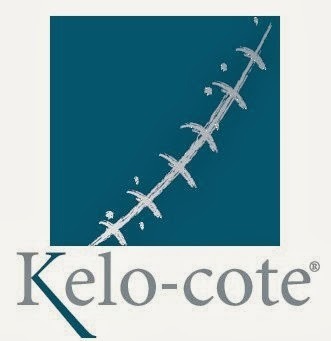 I used Kelo-cote every morning and every evening. It is very easy to apply, you only need a tiny grain of rice size amount, so a little goes a long way. It takes about 5 minutes to dry but it feels comfortable and isn’t sticky. Please do follow my experience with Kelo-cote, I will be posting my progress. As you can read, I have been very impressed with Kelo-cote. The tube lasted me almost 5 months when used twice a day. My scar is hardly noticeable at all. I would have posted pictures but didn’t feel comfortable with that, so I’m sorry, but honestly this stuff works. I’ve started to use it on a scar I got when I was 7 years old so it’s almost, yes almost 30 years old. And do you know what, it’s improving already. It’s a huge indent and now it’s smoothing out. Impressive. All in all I think the Kelo-cote is really good. I’ve seen the results and I’m very happy with them. I will be recommending this and continuing to use it on my section scar and my scar on my knee. If you’ve tried it I’d love to know what you think? Do check out Kelo-cote on facebook, twitter and their website. Disclaimer:- I was sent the above items as stated in the post. All words and opinions are my own and the links have been included out of courtesy. That’s amazing! It’s been a while since you posted this, but did your scar improved any further? Wow. That’s great to hear . My husband has keloids on his chest and they are extremely huge. Itchy and painful . It itches so bad that when he scratches it tends to bleed. Do you think Kelo-cote will help ? I am not sure you’d want to put it on an open wound, to be honest.